SPUP’s Paskuhan 2017 was jam-packed with exciting competition events; academic contests also fostered Paulinians towards scholastic excellence. The over-all standing was declared on December 21, 2017. 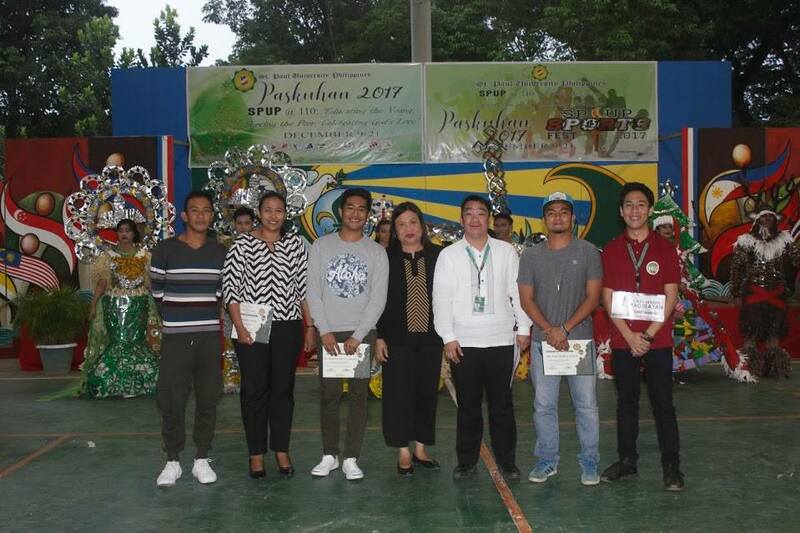 Team Peace, comprised of School of Arts Sciences and Teacher Education and Senior High School Set- A, championed the academic category with a total score of 147, followed by Team Hope with 81 points, Team Joy with 80 points, and Love with 76 points. Team Peace, composed of Jul Mar Esteban, Andrea Viernes and Katrina Piano snagged the championship title against Team Hope during the finals bout of the debate with the proposition, “Let it be resolved that teaching profession be included in the Mutual Recognition Arrangement for professional services.” Janine Lim from Team Hope and Katrina Piano from Team Peace were named Best Speaker and Best Debater, respectively. Their entries to the Human Lantern contest were also declared champions. Team Peace also bested the other competing teams in the Spelling Bee, bagging 1st, 2nd and 3rd place, with Team Love clinching the 4th place. Team Peace also emerged as winners in the Bible Quiz bee, followed by Team Joy, Team Love and Team Hope. 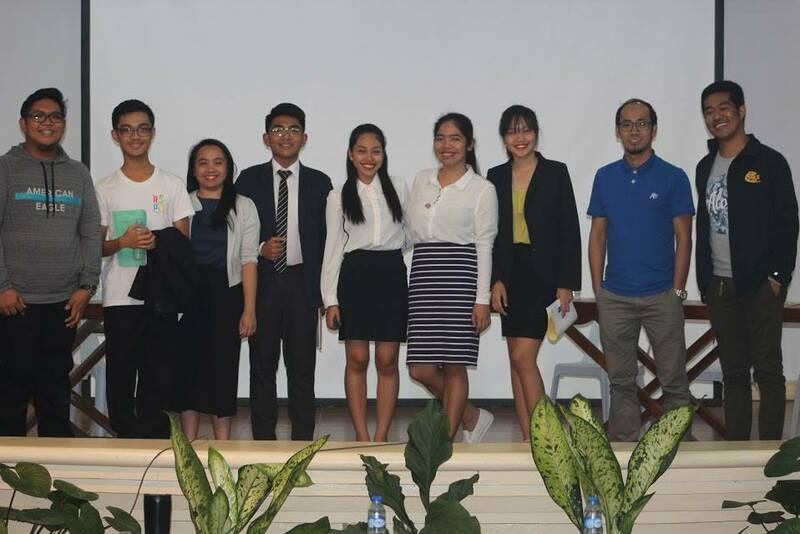 Paulinians also exhibited their communication skills and public speaking as they engaged themselves on Extemporaneous Speaking, Impromptu Speaking, Oration and Declamation Contest. Team Peace secured the 1st and 2nd place in both Extemporaneous and Impromptu Speaking, followed by Team Hope and Team Joy in the 3rd and 4th place respectively. Team Peace again triumphed in Oration Contest, followed by Team Joy and Team Hope. 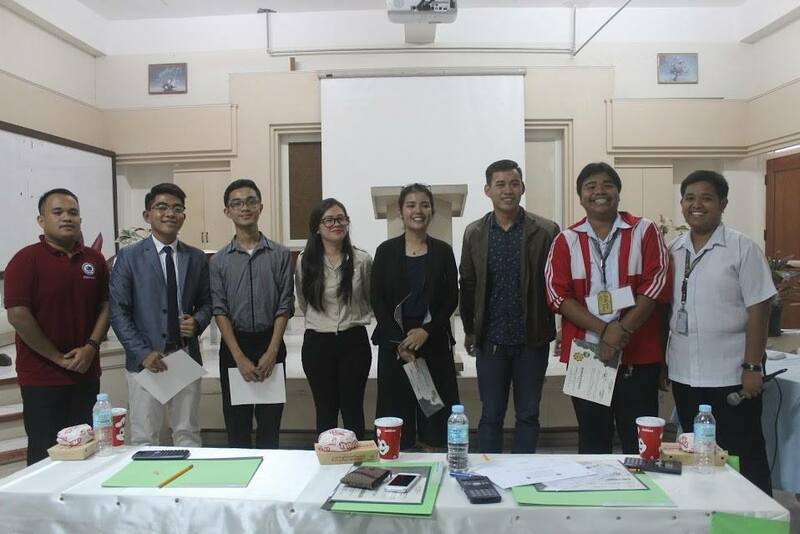 Team Love, on the other hand, emerged as winners in the General Information Quiz Bee and Paulinian Information Quiz Bee. Lastly, Team Hope championed in the Paulinian Pulse, adopted from the famous game show, Family Feud.